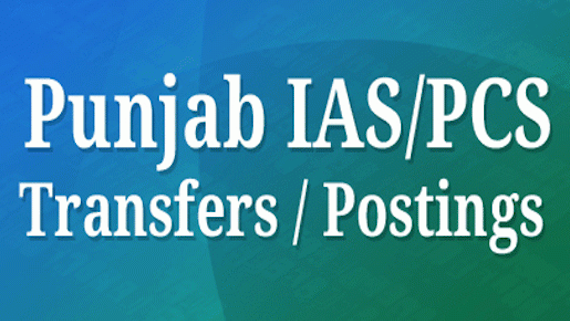 Chandigarh: The Punjab Government on Tuesday (Feb. 12) issued Transfer/Posting order of 13 IAS and 1 PCS with immediate effect. He further said that PCS Karnail Singh has been posted as Additional Secretary, Cooperation and in addition Additional Managing Director/Chief Operating Officer, Milkfed. 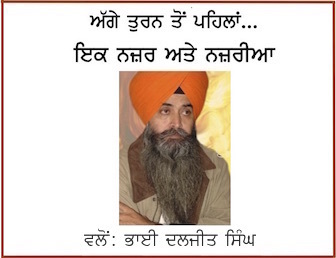 Karnail Singh will also continue to work in the office of the Chief Electoral Officer, Punjab in addition to his new assignment.